All week long here at Two Writing Teachers we have shared questions to spur reflection, understanding, and thoughtful dialogue. 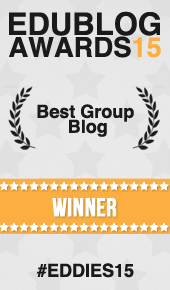 Below is a round up of all of our posts centered on the teaching of writing with a social justice lens. Melanie got us started with wise words in her overview post as well as her post in the series titled Thinking About Implicit Bias. Beth helped us all think about small changes we can make in the language we use and how language awareness can have a profound impact on the identities of our students. Stacey shared powerful texts for engaging in inclusive classroom libraries, and she shared ideas on how to begin the process of evaluating the stacks on our shelves. I shared books to encourage and create conversations around empathy and the idea that compassion is the beginning step toward social justice. Kathleen inspired us to amplify student voices through speeches and shared actionable strategies to get this work started. Lanny encouraged us to honor those voices and make room for courage and independence when teaching writing. Deb reminded us to listen with intention and appreciation when embracing the creativity of each of our students. Kelsey closed out the series with a visual display that showed the empowering abilities our students possess when given the opportunity to be the change. We hope you have been inspired, pushed, and encouraged to continue to ask important questions and seek compassionate answers. 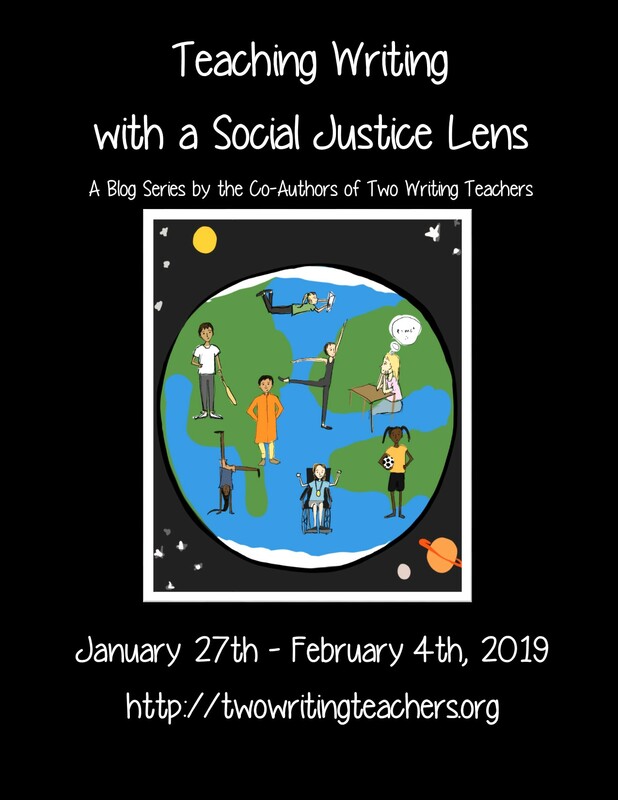 Embracing identities, inviting understanding, and sharing our learning is one way to join together in the teaching of writing with a social justice lens. 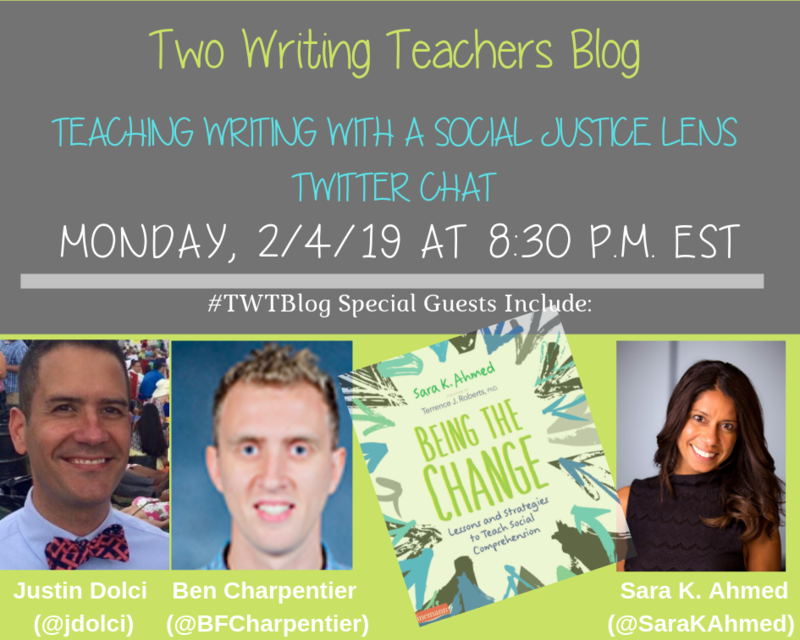 We will continue the conversation this evening, and we hope you will join in with your own questions and understandings at 8:30 PM EST on Twitter using #TWTBlog. Thank you to all who commented throughout the series. After using a random number generator from the collection of comments the winner of a copy of Being the Change by Sara K. Ahmed is Janet F. Thanks to Heinemann Publishing for donating a copy to Janet!